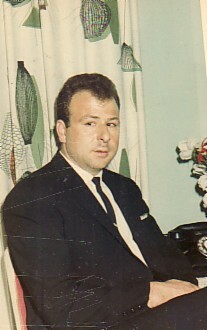 Above: Antissa, early 1960's. L-R: Ioannis Athanasellis, Rigas, myself and Georgios Leontios. 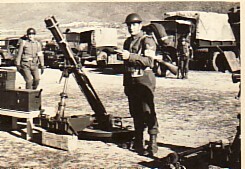 Above Right: During my National Service, in the mortar Division. 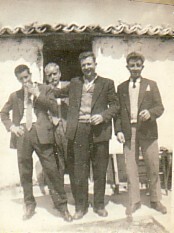 Above: With mates at a social dance. 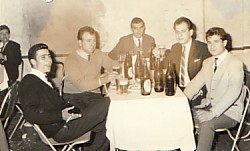 I am second from the left, while Kostas Bebedellis (from Vatousa) is second from the right. 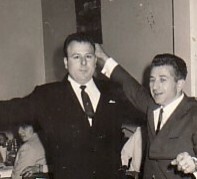 Above: Dancing with my koubaro Iosif Vatos. 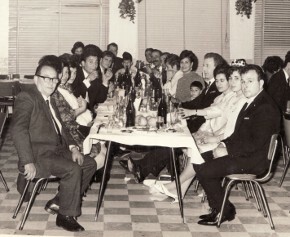 Above: Celebrating my wedding at Vrahos Night Club with my wife, Eleni; this is the main table. Eleni and I are on the right. 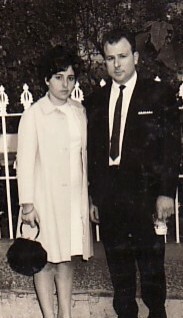 Above Right: With my wife, Eleni. 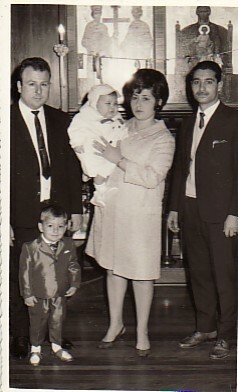 Above Right: At my son Pavlos' baptism. I am with my wife, Eleni- who is holding Pavlos, and our koubaro, Ioannis Karamihalis.